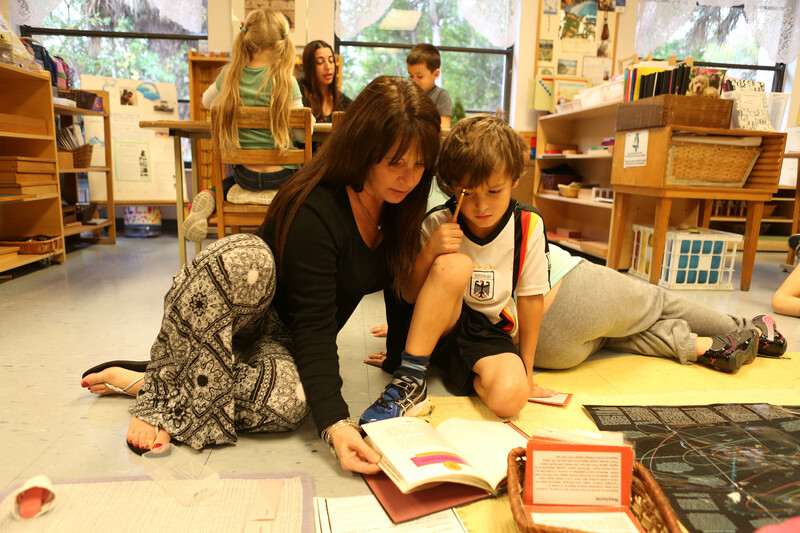 At Palm Harbor Montessori Academy, we provide your child with a high-quality Montessori education. 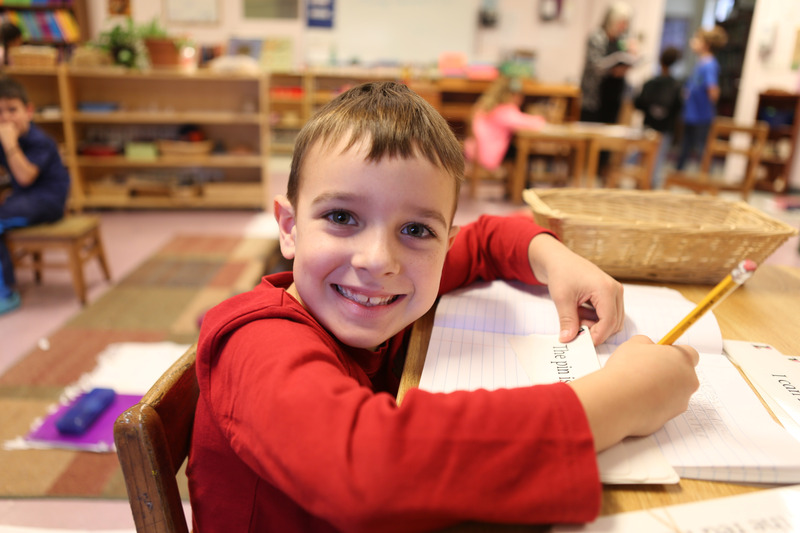 Through both individual and group instruction, we develop self-sufficient, respectful, and globally aware students. 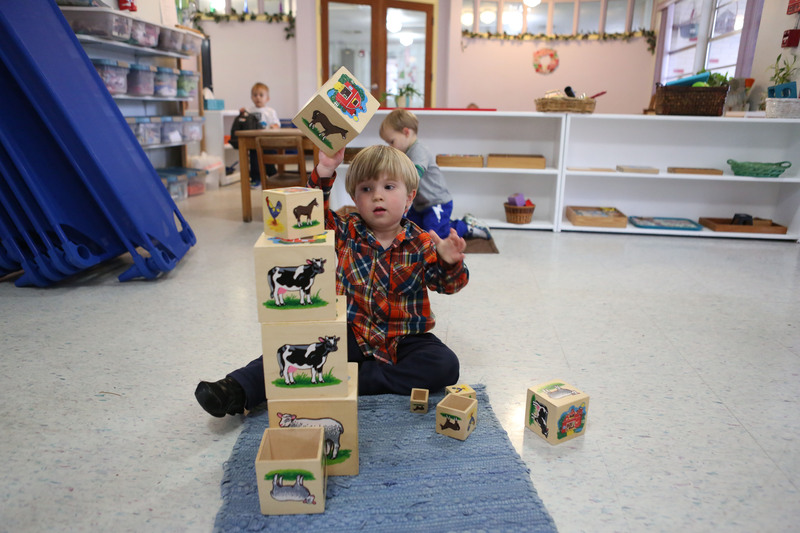 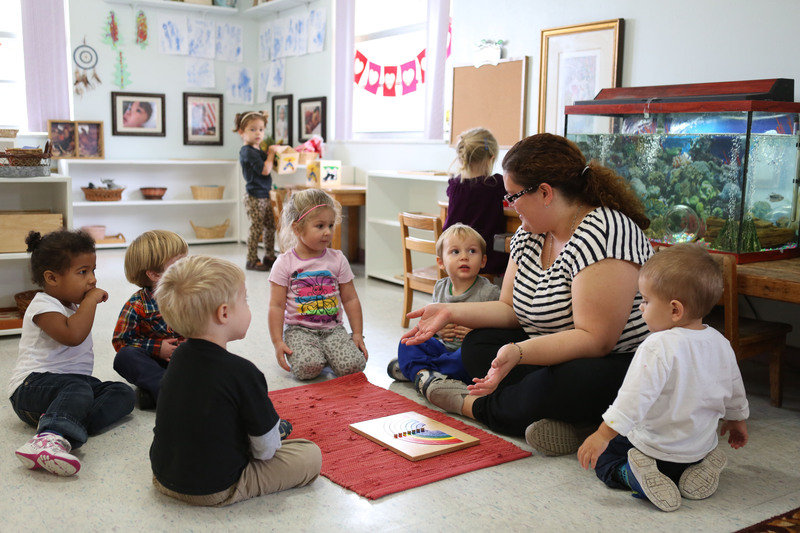 Our emphasis on combining a rigorous academic program with emotional and social development is what sets us apart from traditional daycare centers and private schools. 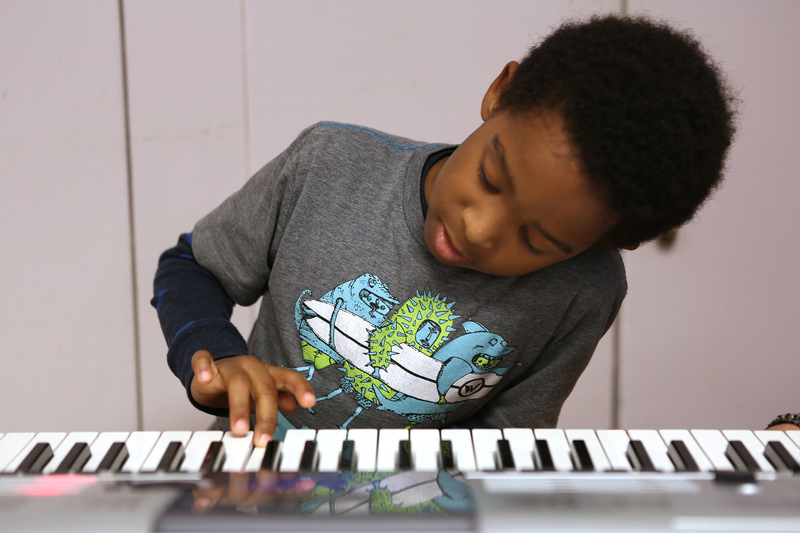 Our alumni have gone on to attend prestigious schools such as Harvard University, Columbia University, and Duke University. 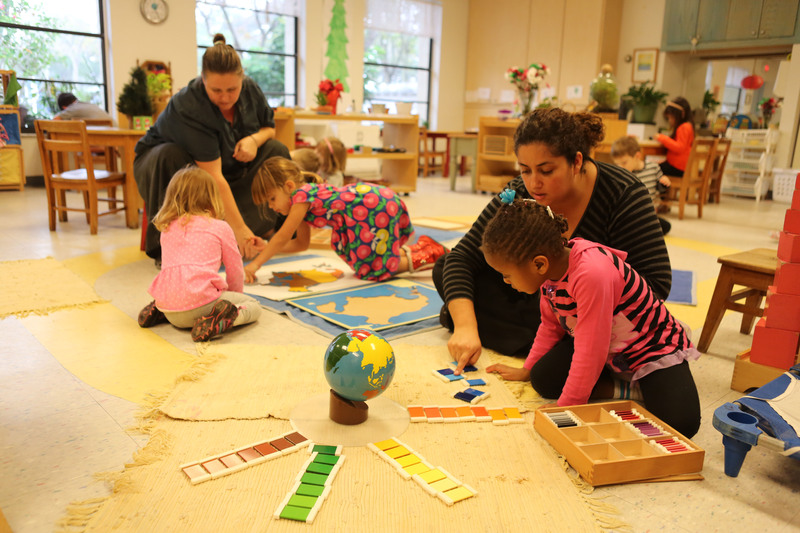 Our Palm Harbor school offers programs and childcare for toddlers, primary, elementary, and junior high students. 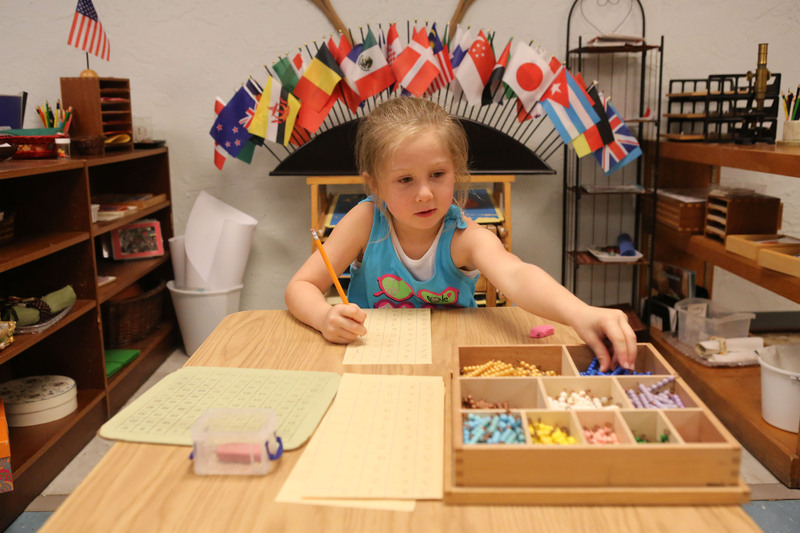 Every lead teacher has been certified by the Association Montessori Internationale (AMI), the American Montessori Society (AMS), or the Montessori Council for Teacher Education (MACTE). 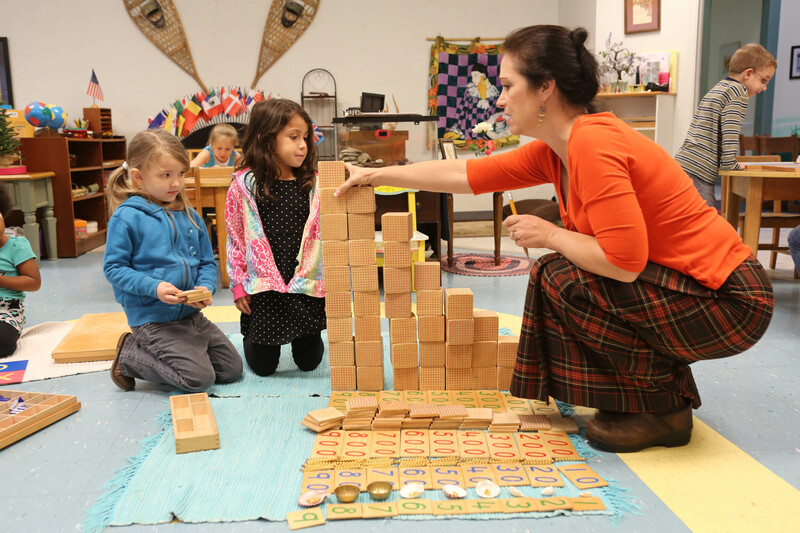 Classrooms are filled with authentic Montessori materials that capture your child’s interest and inspire creativity. 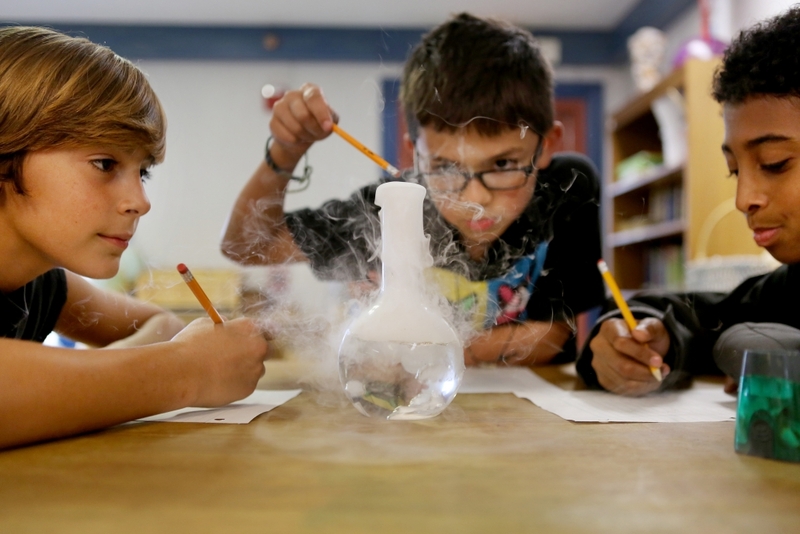 We offer exciting enrichment programs such as Spanish, art, music, gardening, and swimming. 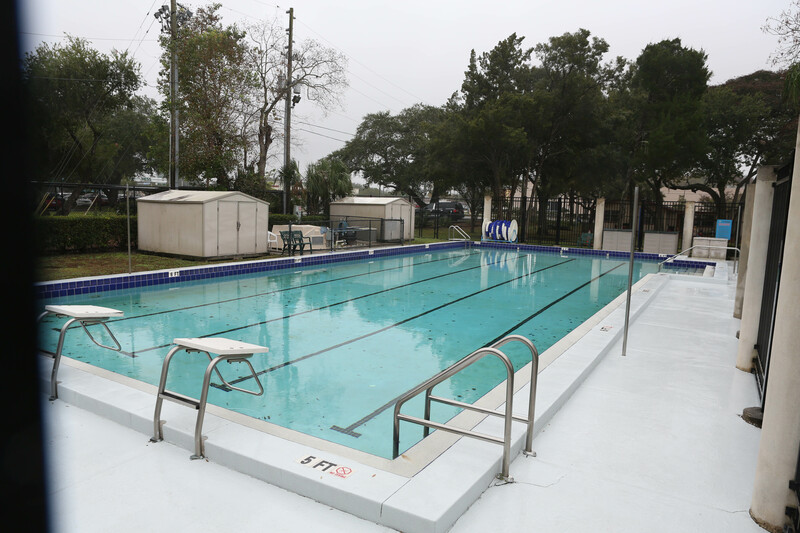 Our campus is located on five spacious acres that includes four playgrounds, a soccer field, a basketball court, and a state-of-the-art swimming pool.